Tucker Hibbert now has 11 career Pro Titles. 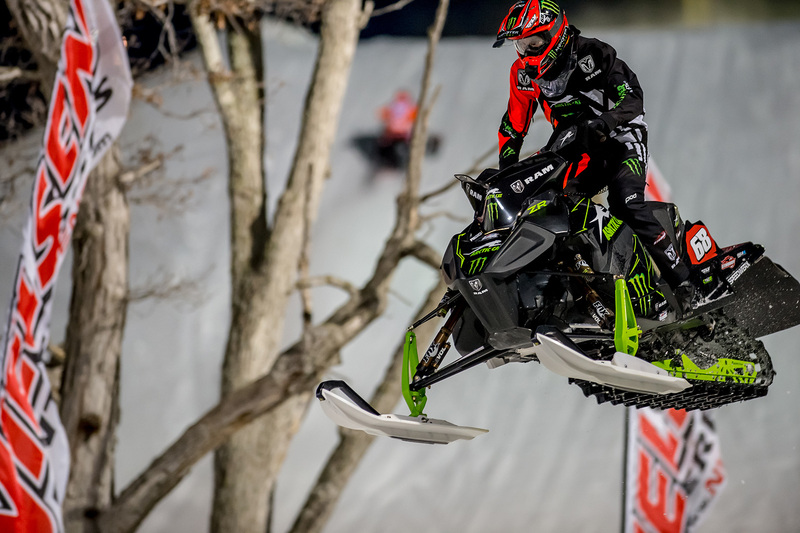 After a season-long battle, Daniel Benham Jr. won the Pro Lite title by just six points. 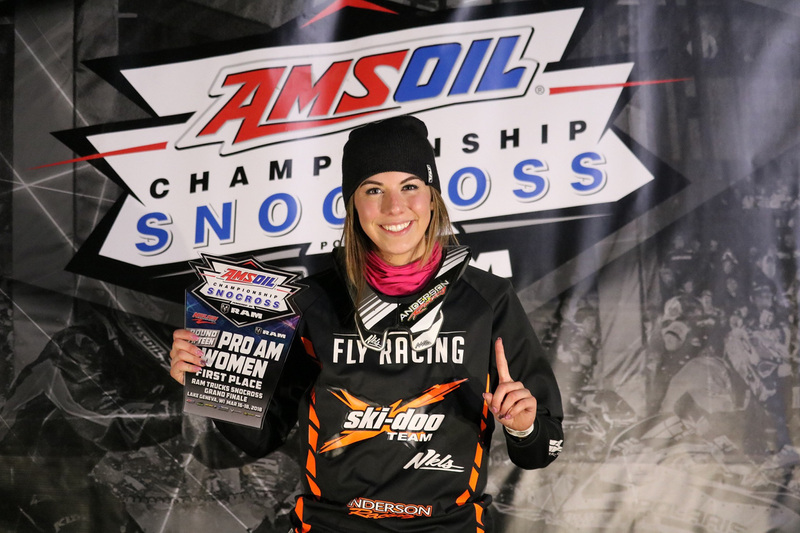 Megan Brodeur had a strong season winning the Women's Pro Title. 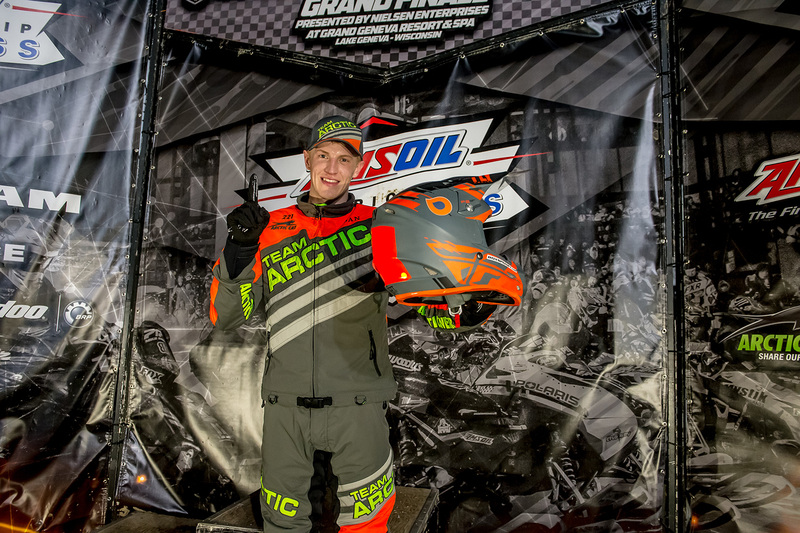 Matt Pichner locked down the Pro 30+ Championship. Trent Wittwer finished the season with strong 2nd and 3rd place finishes to take the Sport Class Championship.